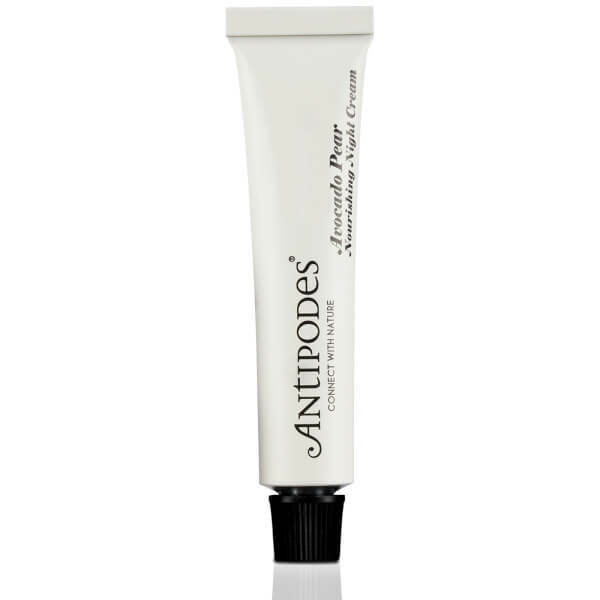 Bestow skin with nourishment whilst you sleep with the Avocado Pear Night Cream from Antipodes, an organic skincare brand from New Zealand that prides itself on being nature-conscious and aspires to the lightest of carbon footprints. Bursting with potent anti-blemish, anti-fungal and antioxidant-rich properties, the nutrient-dense and replenishing overnight cream is enriched with a blend of skin-enhancing Antipodean bioactives sustainably sourced from New Zealand’s pristine natural rainforests. Working overnight, whilst skin is most receptive to repair, the anti-ageing cream, by plumping skin with moisture from superfood Manuka Honey to reveal an ageless visage that’s youthful and blemish-free. Revolutionary Vinanza Grape – a potent antioxidant extract from Marlborough sauvignon blanc grape seeds – works to protect skin from external aggressors whilst improving elasticity and firmness. Infused with a delicate floral scent of Ylang Ylang, Jasmine and Sandalwood, the luxurious cream delivers the hydrating and collagen-boosting properties of Avocado Oil, leaving skin supple, firm and comfortable. Suitable for all skin types, especially mature and dry. Apply at sunset by caressing into your face, neck and décolletage after cleansing and toning. Use night after night for ultimate revitalisation. Suited to most skin conditions, especially mature and dry.